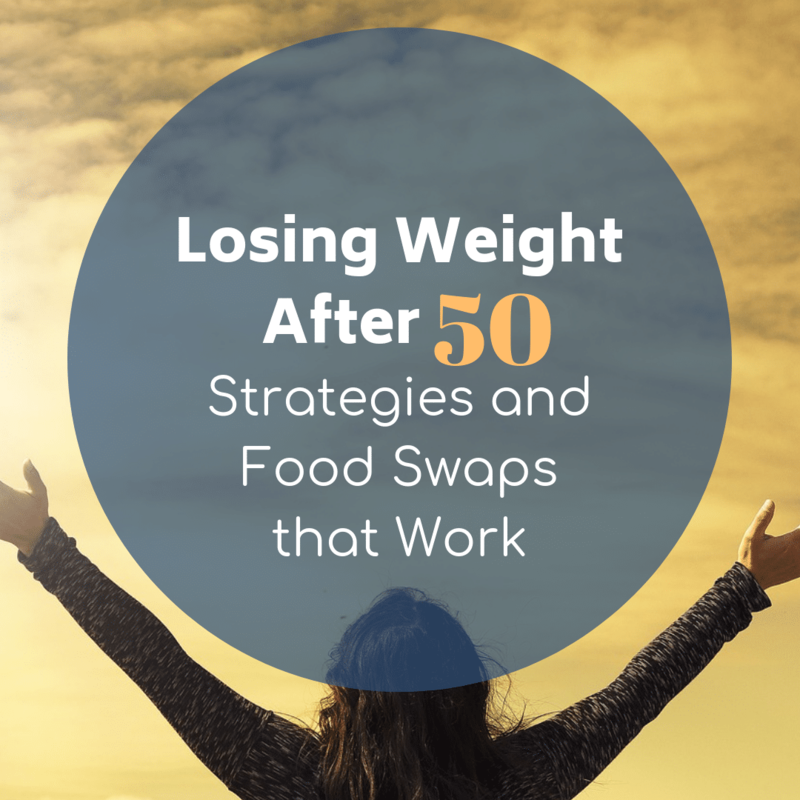 Despite our age and the metabolic disadvantages that come with it, practical strategies and food swaps can make the whole process of losing weight after 50 easy, enjoyable and effective. Welcome to part one of a three-part series on losing weight after 50. In this video, we’ll identify metabolic issues that arise as we age and how they affect our ability to lose weight. Then, I’ll bring you parts two and three where we will discuss fat loss strategies that work despite our age and practical food swaps that make the whole process easy, enjoyable and effective. I was born in 1967, which makes me over 50 years old. 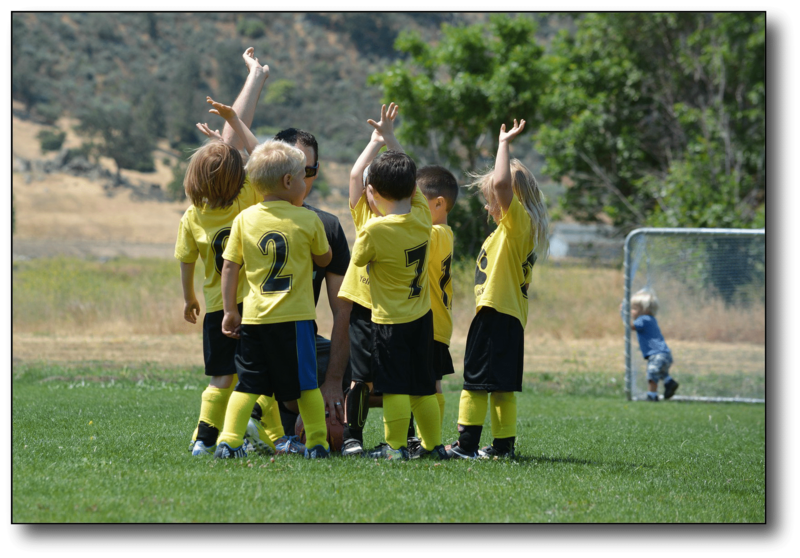 Most of my friends and many of the men and women I work with in my coaching program are also in this age group. 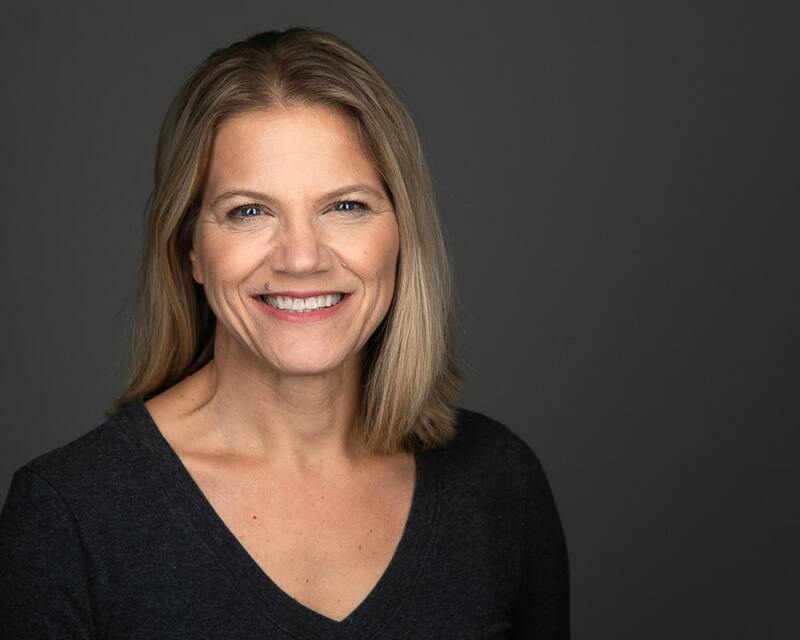 What I have noticed is that as we age, it is easy for us to get focused on “metabolic disadvantages” or factors that make losing weight more difficult. For instance, it is common knowledge that as we age our basal metabolic rate or BMR goes down. Since a lower BMR means that you burn fewer calories at rest, this is a metabolic disadvantage of aging. 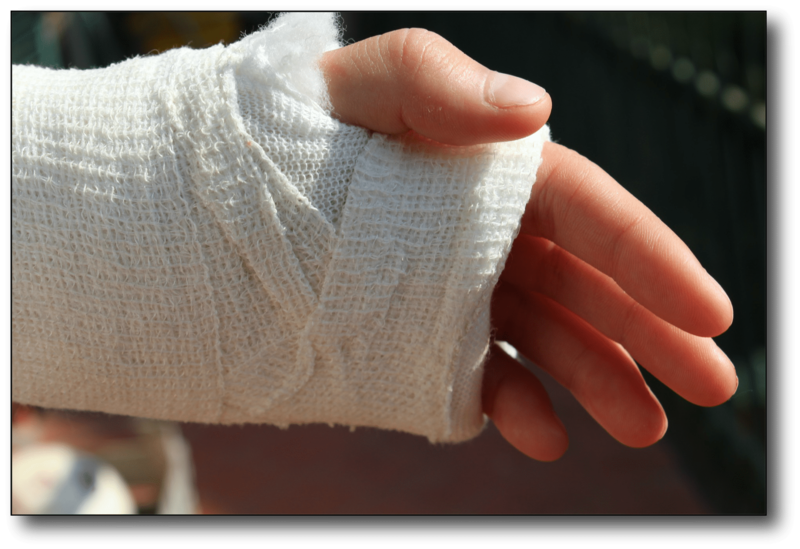 Another factor that we can label as metabolic disadvantages would include the accumulation of injuries that might make it harder to exercise at the same level that we once could. Of course, we can also add to the list, hormonal changes that come with menopause for women and lower testosterone for men. Both of these changes are going to influence the way fat is stored on our bodies. While these factors certainly have an impact on how efficiently our bodies burn fat, they do not prevent fat loss. The metabolic disadvantages I just went over (Low BMR, Injuries, Hormonal Changes) are not directly caused by our diet. This means that we don’t have much say over whether or not these things will come our way. For instance, menopause happens to all women by about the age of 50, and there is no natural remedy that is going to change that reality. However, there are two metabolic disadvantages that develop over time and have quite a bit to do with our diet. They are insulin resistance and poor gut health. So, when it comes to developing a strategy to lose weight after 50, these two factors are important to focus on. They are the ones we can influence through diet and lifestyle. Insulin resistance is something that I discuss often on my blog. It is a very descriptive term. 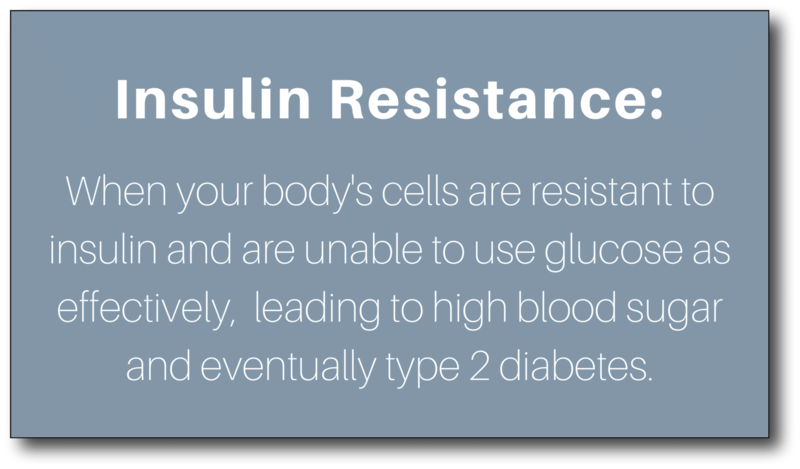 It literally means that your cells become resistant to insulin. Hormones are substances in your body that carry messages to your cells to tell them what to do. Insulin sends messages to your cells that tell them to take in glucose or blood sugar. This is the fuel that your cells can either burn immediately for energy or store away for future use. A little bit of that stored energy gets put into your muscles, but the leftovers go into your biggest energy reserve, which is your fat cells. In other words, when insulin is present, you are in fat-storage mode. 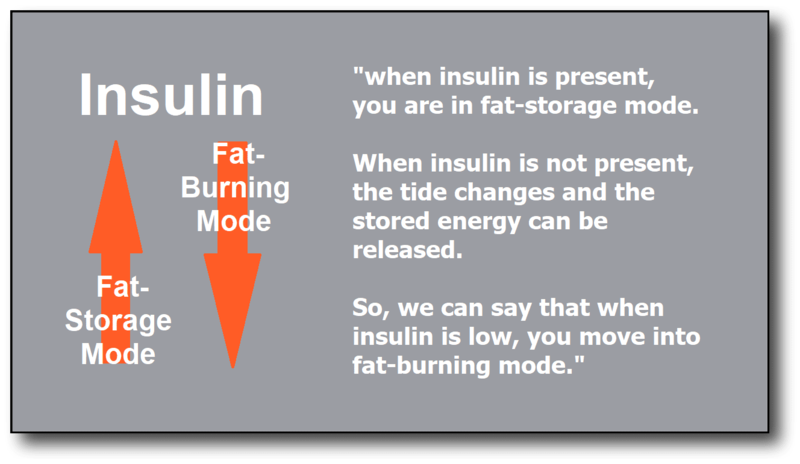 When insulin is not present or low, the stored energy can be released, and you move into fat-burning mode. When we were young, our cells were very receptive to insulin, so there is a good give and take between storing and burning fat. That balance provided us with sustained energy and fairly easy weight control. However, years of eating a poor diet, especially if it is high in sugar and refined carbs can gum up this system. We feed too much fuel into the system and our cells get tired of hearing insulin’s message, so they resist it. They stop taking in the glucose, and you develop insulin resistance. Once you develop insulin resistance you have a cascade of problems that lead to weight gain. First, your cells are not taking in glucose from the foods you eat, so you crave more food. So, more food keeps your blood sugar level elevated. That is why insulin resistance is said to be a pre-diabetic state. Next, insulin levels stay elevated as insulin tries to move the glucose out of your blood. This chronically high insulin level keeps you in a fat-storing mode. In my opinion, insulin resistance, as well as gut health, are of particular interest to those of us over the age of 50 because of how eating has changed during our lifetimes. Will Eating Fat Makes You Fat? 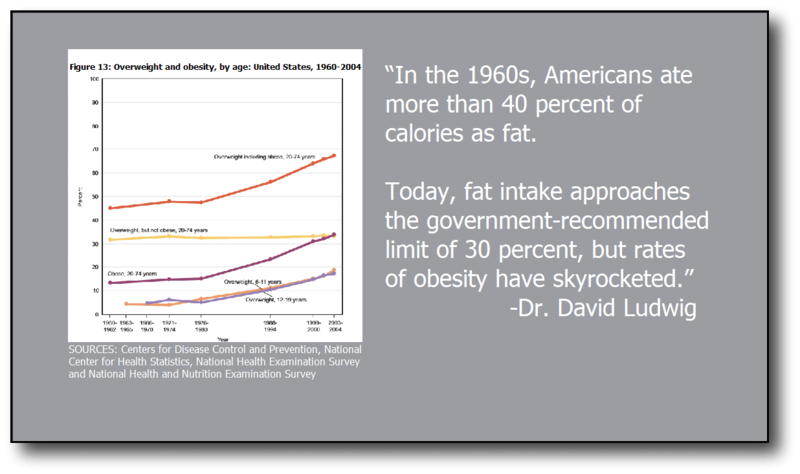 There are many reasons why fat left our diets. I think one of the most obvious was that it seems logical to not eat as much fat. That is a statement that seems very sensible. However, what it does not take into account is that our bodies are very complex machines, so very linear thinking like this does not often produce the results we are after. The unforeseen issue of switching to a low-fat diet was that you couldn’t just remove fat. Fat supplies a large portion of your caloric needs and flavor. Eating more refined and sugary carbs that replaced the calories and flavor. An increase in our use of vegetable oils, which we thought at the time were healthier fats. Those refined carbs not only hastened the onset of insulin resistance, but they also stripped the fiber from the carbs. That is detrimental to gut health. The good bacteria of your gut are living organisms that need to eat. What they eat is undigested bits of food. This means fiber is a major food source for your good gut bacteria. In your gut, there are also bad bacteria and they thrive on sugar. Our increased use of vegetable oils has also caused damage to the gut microbiome allowing bad bacteria to thrive. As saturated fats fell out of favor, we replaced those solid fats with liquid vegetable oils. Interestingly enough this switch to liquid vegetable oils is how trans fats were invented and popularized. Switching to liquid vegetable oils created a problem for food makers because the liquid fats were not good for baking. 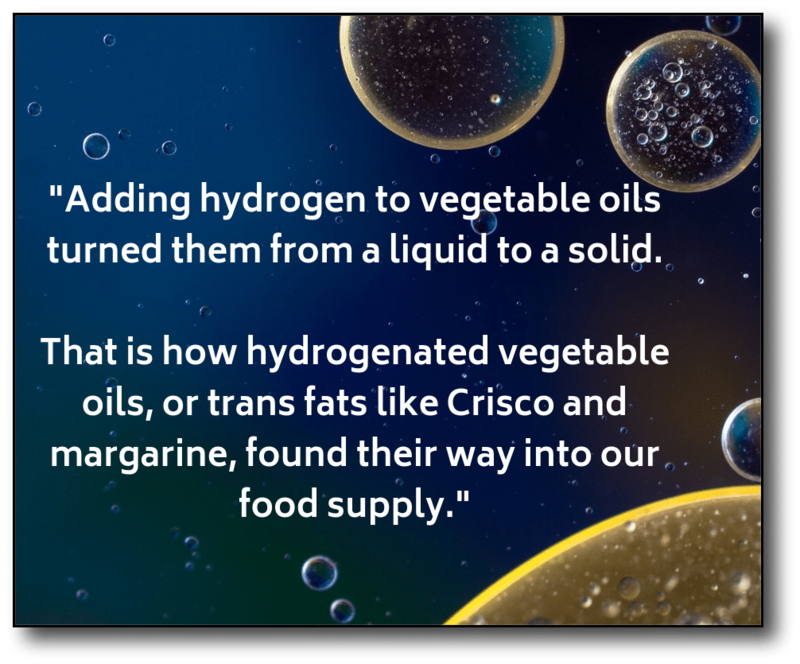 So through chemistry in a lab, food manufacturers discovered that adding hydrogen to vegetable oils, turned them from a liquid to a solid. That is how hydrogenated vegetable oils or trans fats like Crisco and margarine found their way into our food supply. Today, vegetable oils and in particular soybean oil, are found in most packaged foods and used in fast food fryers. We are just now learning that these seed oils are high in refined, inflammatory omega 6 fats that get in your digestive tract and promote the growth of bad gut bacteria. How does the health of your gut microbiome affect your ability to lose weight? Well, it appears that there are many mechanisms it uses to do this. First, the good bacteria of your gut act as a final level of digestion for the foods you eat. 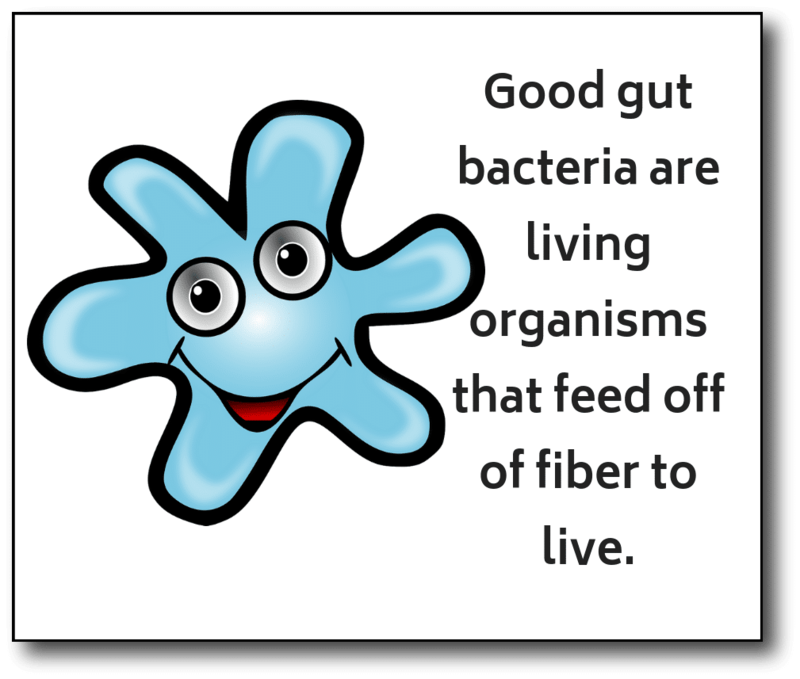 For instance, the fiber that cannot be digested in your small intestine is digested by your gut bacteria and converted to short-chain fatty acids. These short-chain fatty acids have many weight loss benefits. On my second Youtube Channel that I run with my husband, we did a video on short-chain fatty acids and weight loss. Among the benefits of short-chain fatty acids are better hunger control and increased fat burning. Second, There is likely more to learn about how an unhealthy gut promotes weight gain. But despite the challenges, the basic mechanism of fat loss does not change. When you learn to eat in a way that keeps insulin low and that feeds your beneficial gut microbiome, the weight does come off. Keep reading to learn seven fat loss strategies you can use to improve your metabolic disadvantages. In part one, we talked about the metabolic disadvantages that make it harder to lose weight as we age. Next, we will walk through seven fat loss strategies that work after the age of 50. 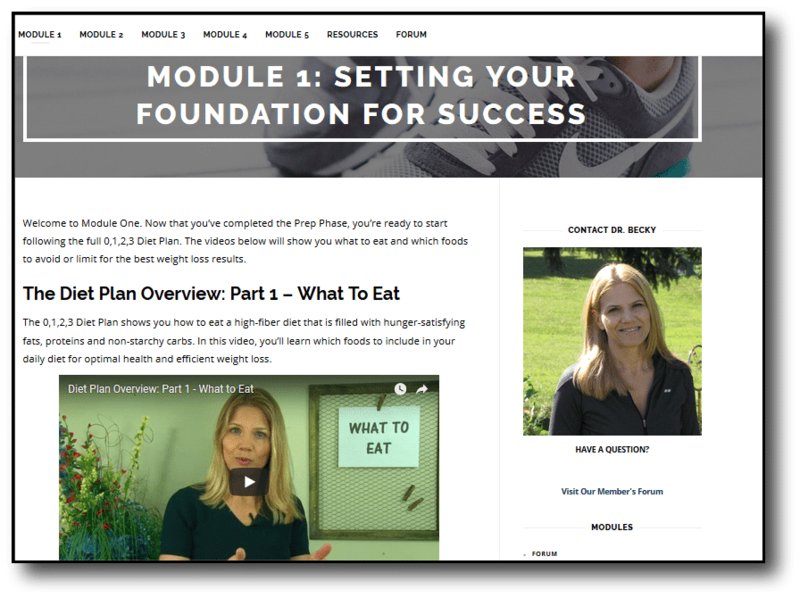 In this video, I explain how following a “Smart-Carb/Right-Fat Diet” is the path to successful and healthy weight loss after 50. And, I walk you through 7 fat loss strategies to make the diet work. Insulin resistance and poor gut health as the two metabolic disadvantages that you can influence through your diet. 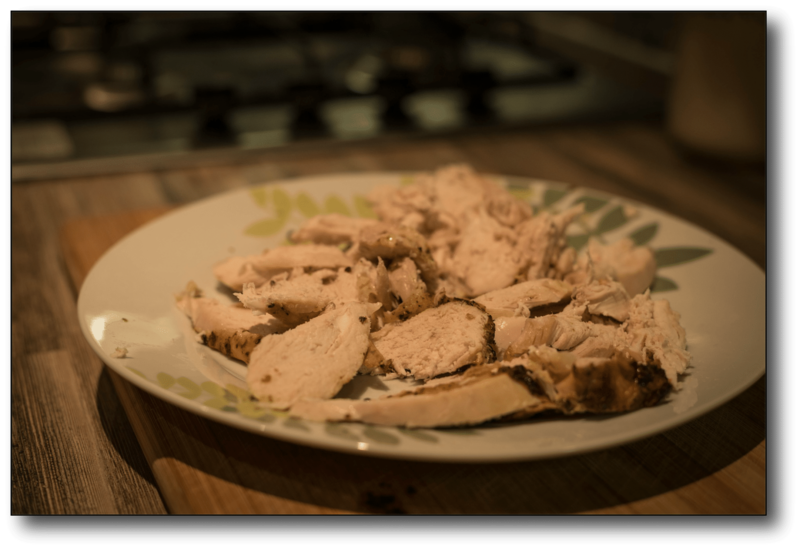 If you have been followed my blog, you know that I am a proponent of low-carb, high-fat dieting. However, when we are over the age of 50, we need to look at this diet strategy with a bit of a twist. We have to make sure we are keeping our carb intake low enough to bypass insulin resistance, and that we are eating in a way that feeds our good gut bacteria. This can be a tricky combination because a low-carb diet and eating for gut health can conflict with each other. 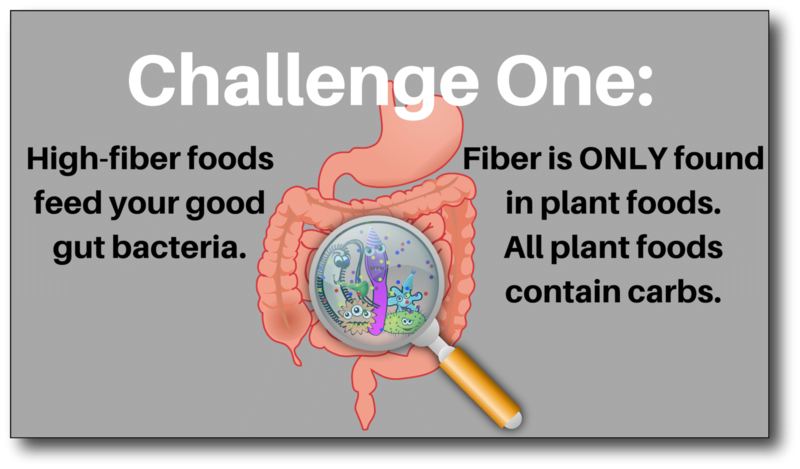 Challenge number one is that high-fiber foods feed your good gut bacteria, BUT fiber is only found in plant foods. All plant foods contain carbs. With that said, we find ourselves walking a fine line between eating low-carb enough to lose weight and eating enough fiber to promote gut health. 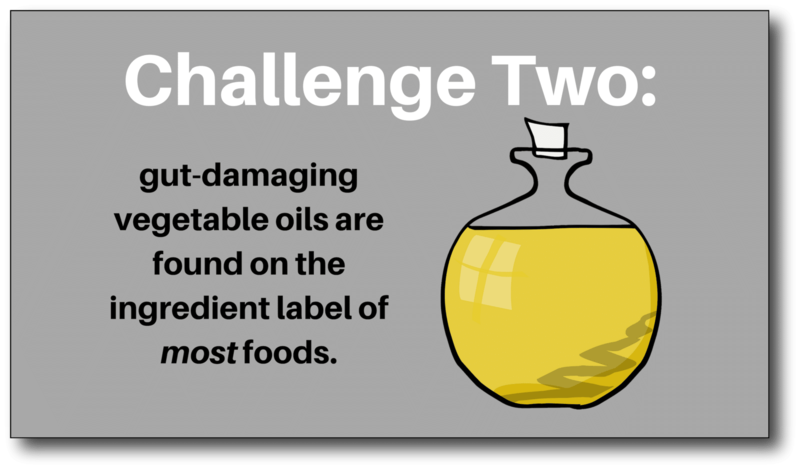 Challenge number two is that gut-damaging vegetable oils are found on the ingredient label of most foods. So as we age, we do best when we take our low-carb, high-fat diet to a new level and focus on what we will call a “smart-carb, right-fat” diet. How do you practice a smart-carb, right-fat diet approach? First of all, you need to find the carbohydrate intake that is right for your body. You’ve likely heard of the ketogenic diet. It is an effective diet. However, keto limits the number of high-fiber foods you can eat. 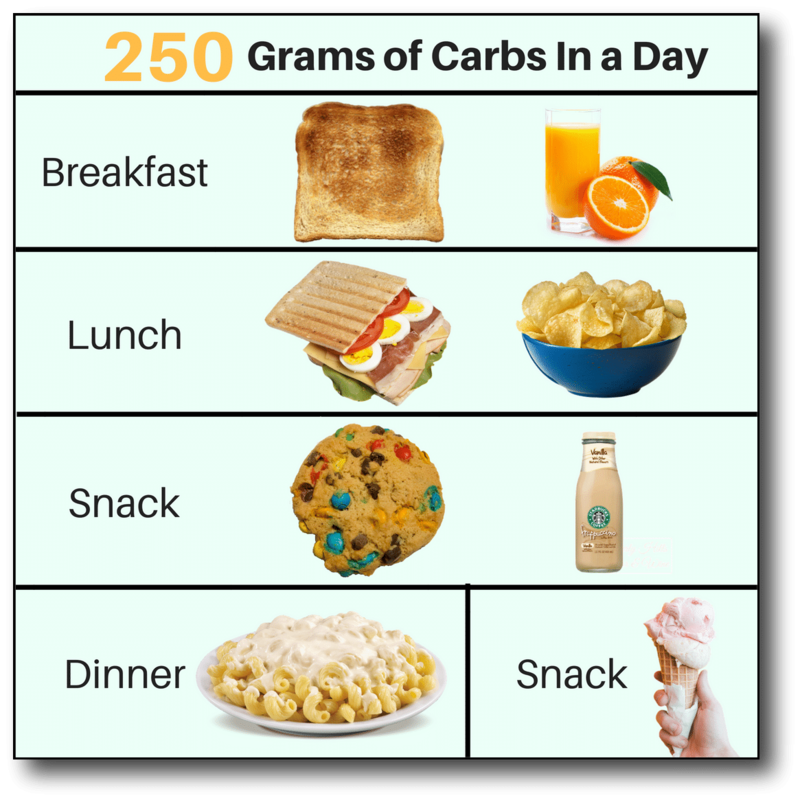 It can also be intimidating to go from a high-carb diet where you might be eating 250 carbs a day and reduce your intake to less than 50 grams, which puts you in that keto range. With that said, I have found that some people need to push their carbs this low, but not everyone. Every person’s metabolism is different. What I feel is best for most people is to start with a low-carb diet. Perhaps bring your carbs under 100 grams per day. Then work down until you find the level that allows you to lose weight and feel good. The second way to make this smart-carb, right-fat diet work for you is to focus on foods with the best fiber-to-carb ratio. These include non-starchy vegetables, nuts, seeds, and avocados. I have a video that provides examples of starchy and non-starchy vegetables, that might help you out. 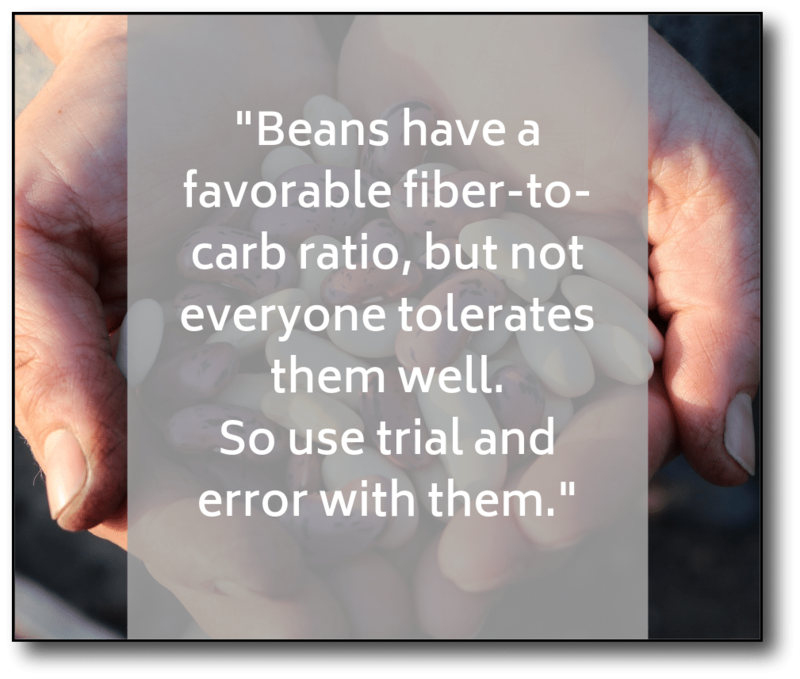 Beans also have a favorable fiber-to-carb ratio, but not everyone tolerates them well. So use trial and error with them. Next, focus on ‘whole’ carbs. You want that carb to still look like the plant it came from. 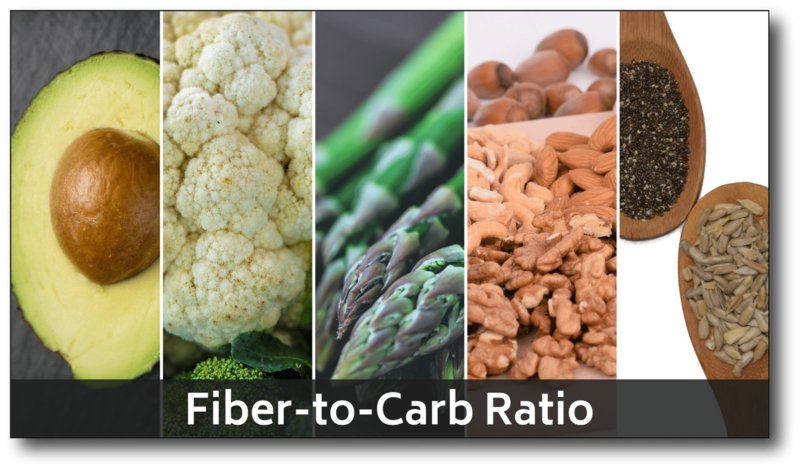 There are many foods that are refined and then add back fiber to boost the fiber-to-carb ratio. Cereal and meal-replacement bars are classic examples. While fortifying a food with fiber may be helpful, in my opinion, these processed foods do not match up with the original food. 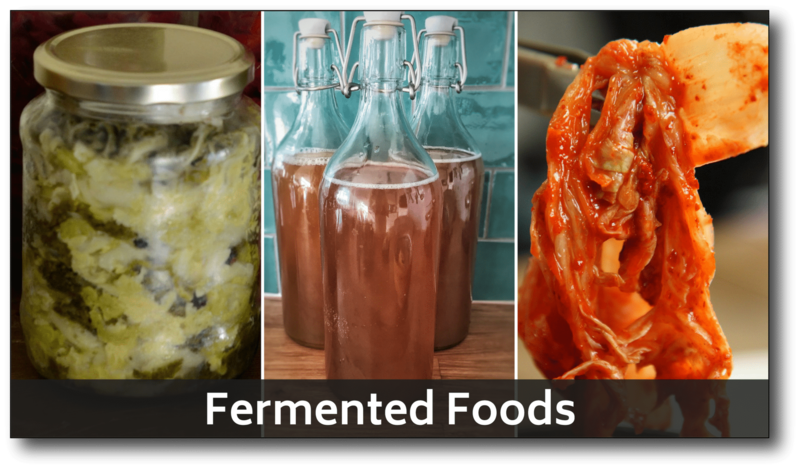 To improve gut health, you can include fermented foods in your diet. In our home, we like to make meals that include sauerkraut on a regular basis. You can also use things like kimchi or kombucha. As for fats, you will do best when you focus on whole fats. Examples of these foods are raw nuts and seeds, avocados, fish, eggs, and high-quality meats. Another great change to make is to use better oils for cooking. These include oils like high-quality olive oil, avocado oil, and coconut oil. Start reading labels and you will be surprised to find soybean oil and other vegetable oils in things like peanut butter, salad dressing, mayonnaise, and most packaged foods. When these seven steps get incorporated into your daily diet, your insulin stays low, your good gut bacteria thrive, and you get results on the scale! Yet, while I find that steps like these often make sense on an intellectual basis, it can be quite another thing to execute these changes in real life. For example, we may find ourselves out to eat and faced with a menu and it seems wrong to order a fatty piece of meat. Instead, we end up ordering the bland chicken with a side of broccoli because it’s safe. Unfortunately, after eating we are left feeling unsatisfied and craving a dessert. To combat this, keep reading to learn my favorite low-carb, high-fat food swaps that will leave you feeling satisfied. This video shares 10 low-carb/high-fat food swaps we’ve made in our home. After the age of 50, it is challenging to change the way we eat because we have established our likes and dislikes. However, if your food choices are blocking your ability to lose weight, you will want to find food swaps that taste great and keep you in a fat-burning mode. Here are ten swaps we’ve made in our home. In parts one and two of our series, we established how eating foods that keep insulin low and feed the good gut bacteria help you lose weight. In the U.S., mashed potatoes are a favorite comfort food. Unfortunately, they do not have a good fiber-to-carb ratio. A better choice is mashed cauliflower. I will tell you that the first time I made mashed cauliflower, I hated it and so did my husband. I dump a bag of frozen cauliflower in a microwave-safe bowl for eight minutes, put the cooked cauliflower in a food processor with some butter and seasonings like garlic powder, salt, and pepper and it’s ready for the table. 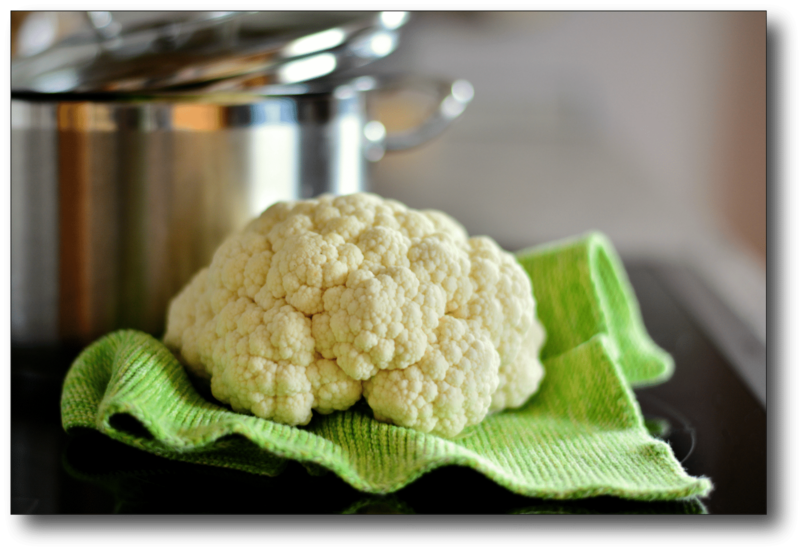 Riced cauliflower is a great swap for regular rice and now that low-carb dieting has become popular, it is easy to find already riced cauliflower in the grocery store amidst the other frozen vegetables. This can simply be poured into a pan on the stove and mixed with butter and seasoning. We like to use taco seasoning for a Mexican-style dish. Giving up pizza was an issue for my husband until we started making keto pizza crust. 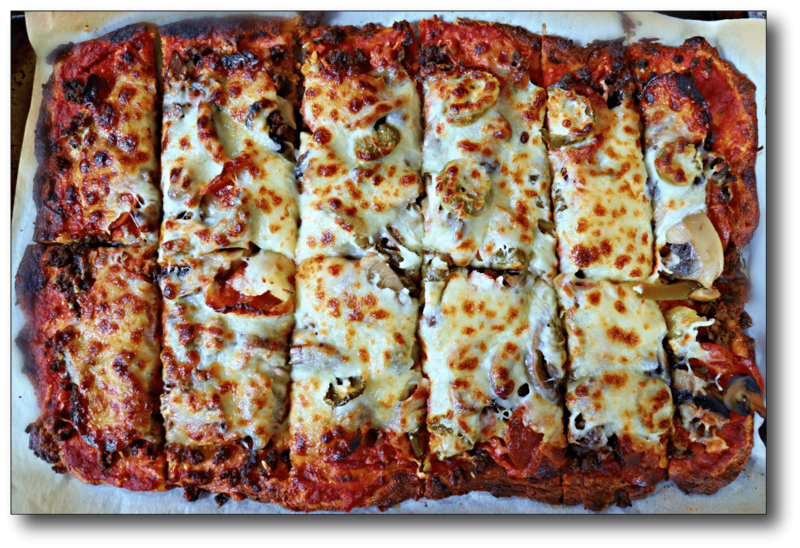 We share our pizza recipe in our Keto Party Plan, but you can certainly turn to Google for recipes. Ours is made with mozzarella cheese, cream cheese, and pork rinds. Pork rinds are a surprisingly versatile food for keeping a low-carb diet interesting. I am the first to admit that they do not provide much in the way of nutritional value, but when used as breading they make for an acceptable low-carb swap. 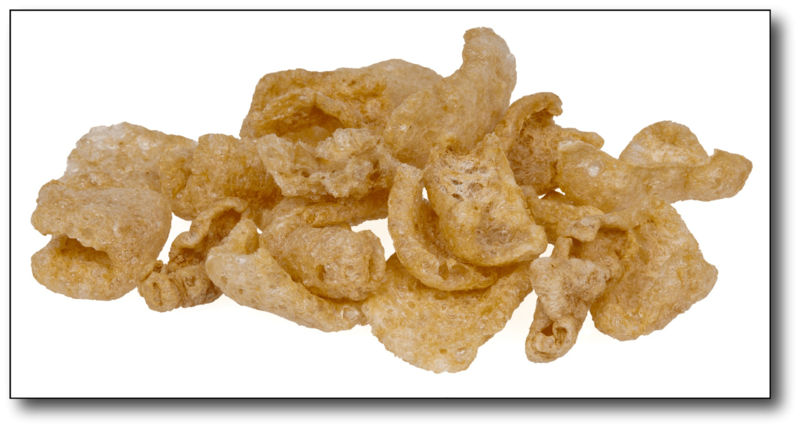 Simply mash the pork rinds until they are the consistency of breadcrumbs and use them to bread everything from pork chops to chicken. 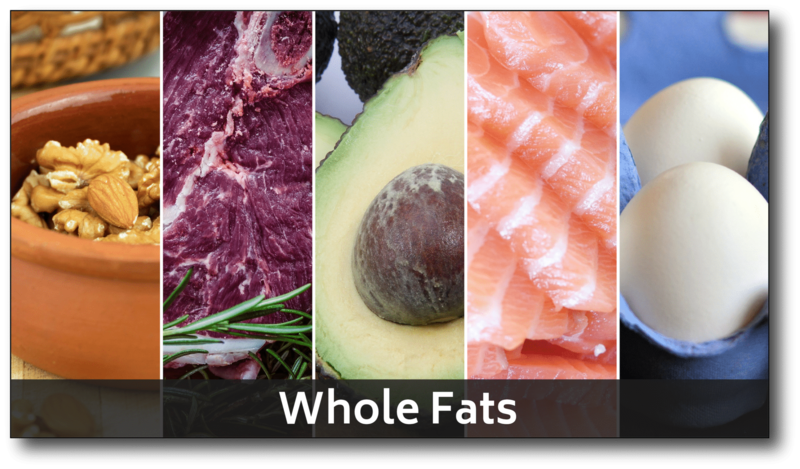 One of the hardest concepts to get on board with when switching to a low-carb, high-fat diet is trading low-fat versions of foods for full-fat versions. Here are a few swaps I recommend. We don’t eat a lot of yogurt. However, when we do, we buy full-fat yogurt over low-fat. We also choose full-fat salad dressing over low-fat dressing. The challenge there is finding a brand that does not use vegetable oils that are damaging to the gut microbiome. 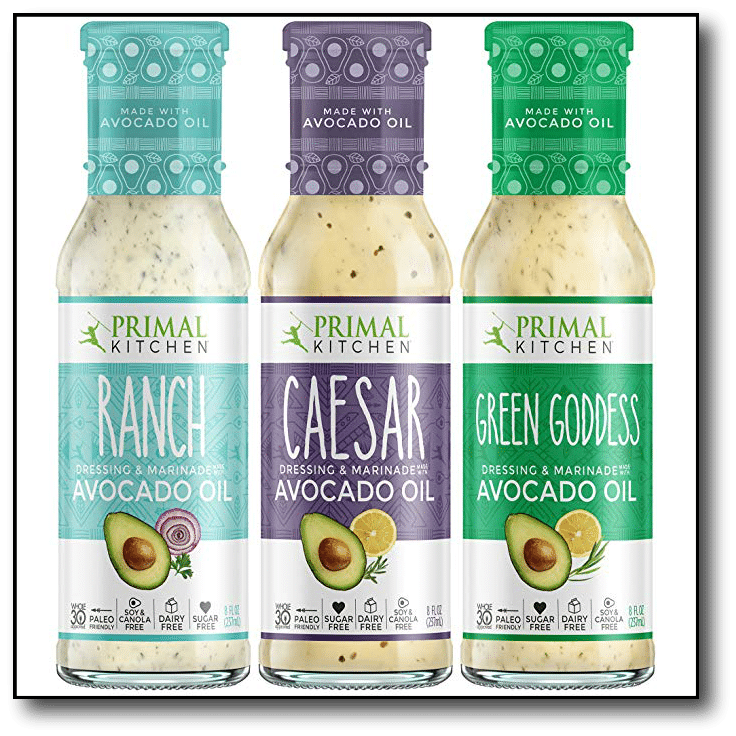 A brand we buy is Primal Kitchen because they are one of the few commercial brands that do not use vegetable oils. You can find Primal Kitchen salad dressings on my Amazon affiliate store. We also avoid vegetable oils when cooking. Instead of using sunflower or canola oil, we use heat-tolerant fat like butter, coconut oil, or avocado oil. For many years, we used the egg whites and threw away the yolk, but that is no longer necessary. I have a video that goes more in-depth into eating eggs, but in my opinion, you will do best and feel your best when you eat the whole egg, not just the egg white. Another challenging concept to get into our heads is choosing fattier meats. 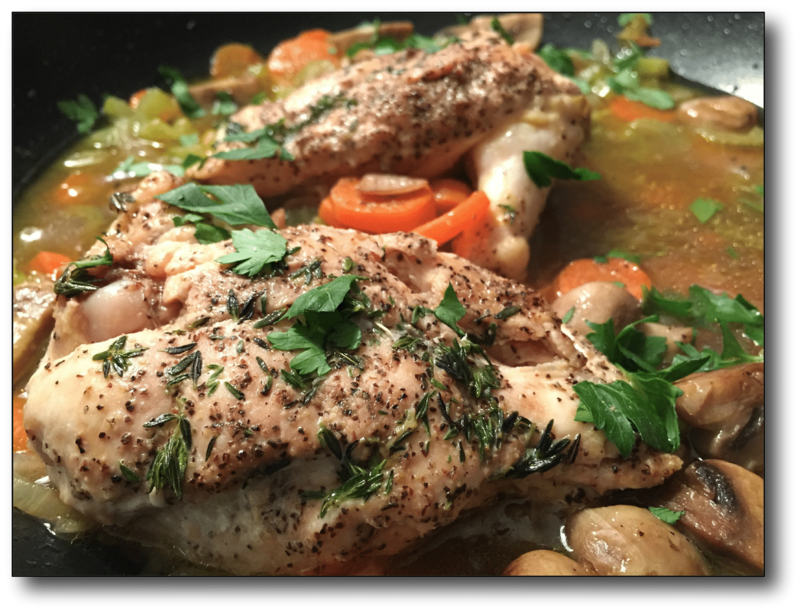 We don’t use a lot of chicken in our home, but when we do, we like to use chicken thighs over chicken breasts because the thighs have a higher fat content. Beef also varies in its fat content. If you are buying from the grocery store, I recommend looking for at least 15% fat ground beef. Grass-fed or organic are going to be your best choices. Need a Little Extra Help Losing Weight After 50? If you would like help putting all of these strategies for losing weight after 50 together, I encourage you to look into my coaching program. Many of my members are over the age of 50, and find great success in achieving their weight loss goals. You will find meal plans there that have been created for you. The plans range from low-carb to keto, so you can find the right level to put your body into a fat-burning state and improve gut health! Thank you for reading. I hope this information will help you reach your healthy goals! Ludwig, David. Always Hungry? : Conquer Cravings, Retrain Your Fat Cells, and Lose Weight Permanently, Grand Central Life & Style, 2016. Turnbaugh, Peter J., et al. 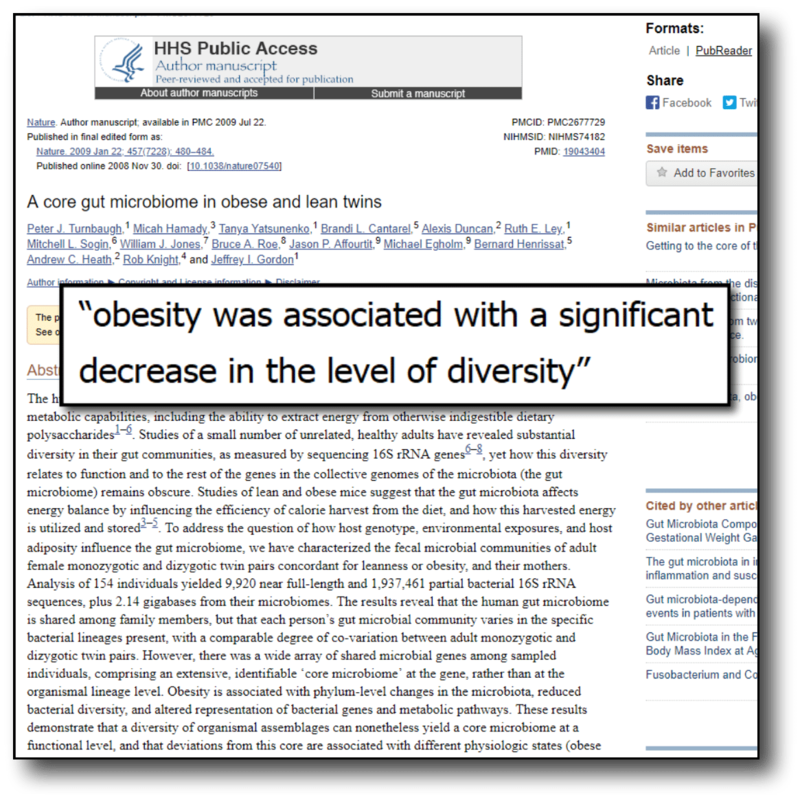 “A core gut microbiome in obese and lean twins.” nature 457.7228 (2009): 480.